One Life Tree Service - Lincoln, Nebraska Tree Service in Lincoln, Nebraska offering Tree Removal, Tree Trimming, Stump Removal, Stump Grinding, Tree Pruning, Arborist Consultations, Free Estimates. -You can know that your trees are taken care of by a skilled professional, who knows what they are doing. 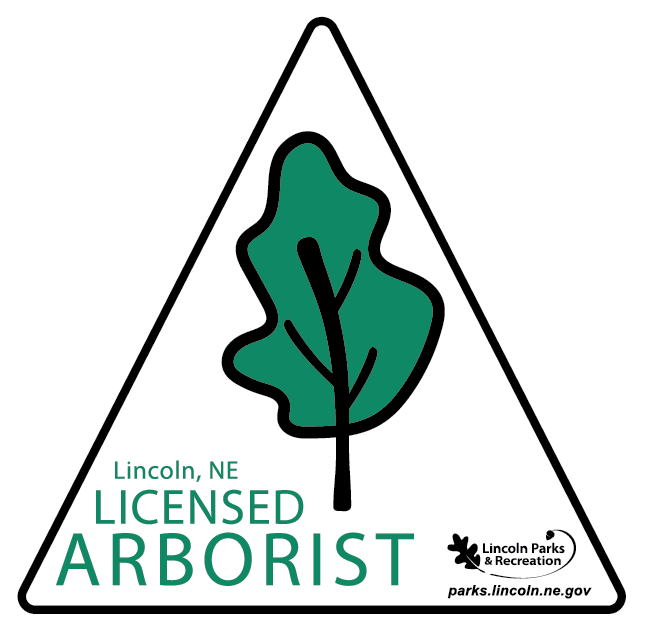 We have more certified Arborists, with continued education on staff than any other tree service in Lincoln. We are a TCIA member, NAA certified Arborists, and Lincoln Parks & Rec Arborists. -You can be sure that any job is completed with confidence, and years of experience behind it. We have over 45 years of combined experience. -You will have the best of the best. We can do the jobs other tree services can't do, or reject. -You can be confident that we have the right equipment for your job. We have one of the largest fleet of trucks and equipment in Lincoln. -You can trust that we will get to your job in a timely manner. We complete the largest tree work volume in Lincoln. -Just ask your neighbor about us. We are the most recommended tree service in Lincoln. -You can look us up, read reviews, check our references, see our signs. Our work and volume speaks for itself, no high pressure sales, no inflation, and no coerced reviews. -You will be able to know and see that our workers on your property are respectable, reliable professionals. We have 2 full crews. Not just 2 crews, but a brotherhood of highly skilled professionals that love what they do, and care for each other. We do everything in our power, so that you, the homeowner will be 100% satisfied with our service. We love trees and we love Lincoln! 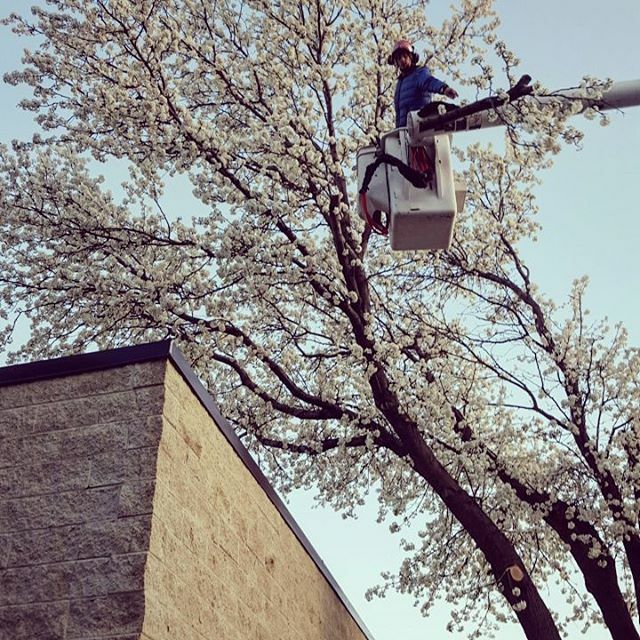 Our mission is to create and maintain a tree service that is not only focused, but dedicated to our clients, our community and the arboriculture around us. By working with integrity, respect and creating local jobs. We aim to do things the right way the first time while maintaining an unyielding focus on employee safety and client satisfaction. 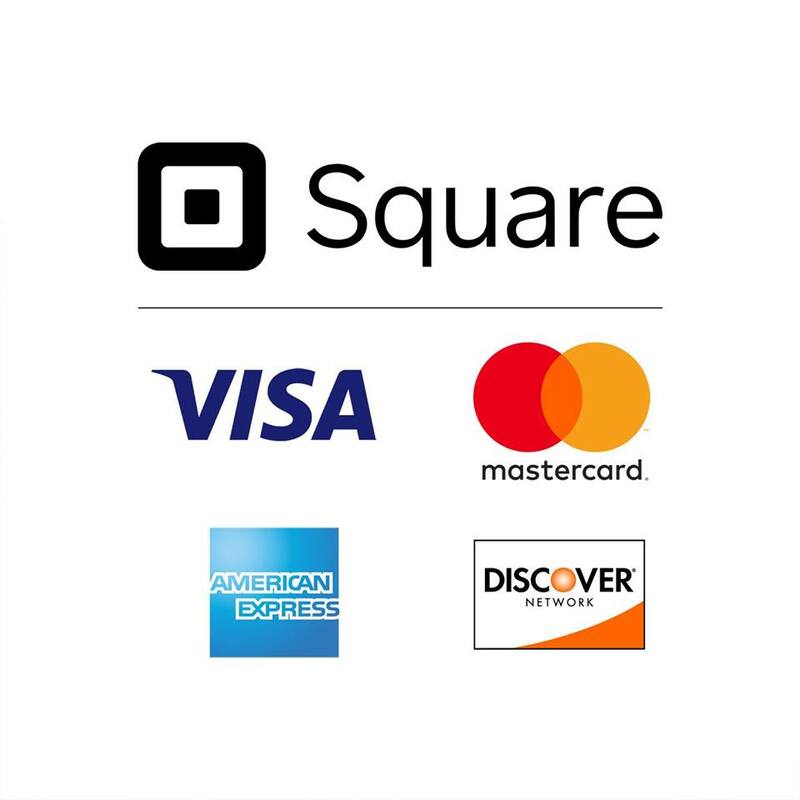 We are now accepting all major credit cards with square!